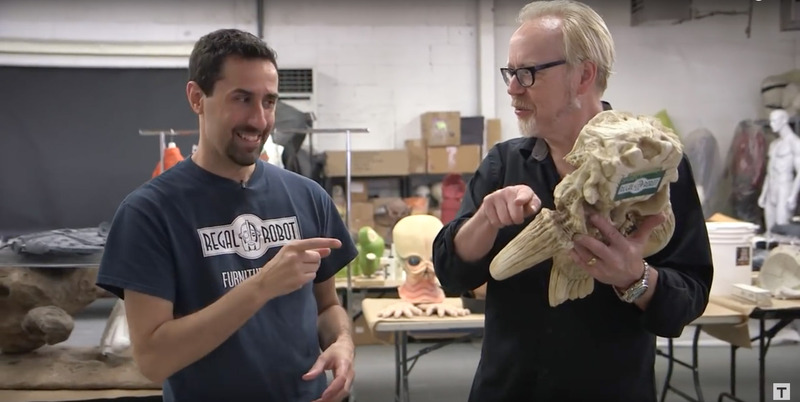 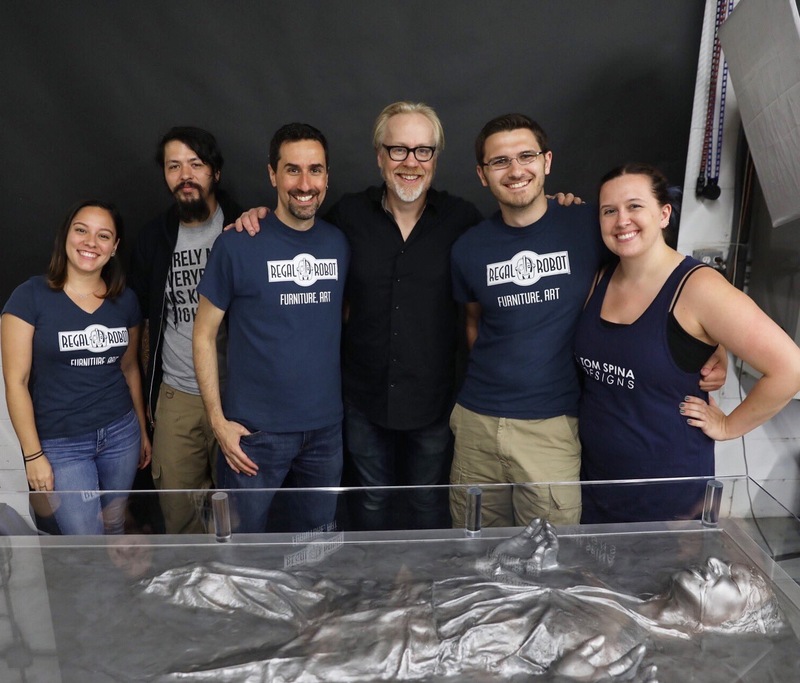 NEW VIDEO – Behind the Scenes at our sister company, Regal Robot, with Adam Savage! 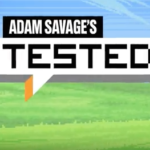 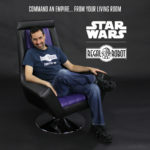 When Adam was here shooting a video about our movie prop restoration work with Tested.com, Tom also took him behind the scenes of our new sister company, Regal Robot, where we create themed furniture, art and decor, including a full line of officially licensed Star Wars creations! 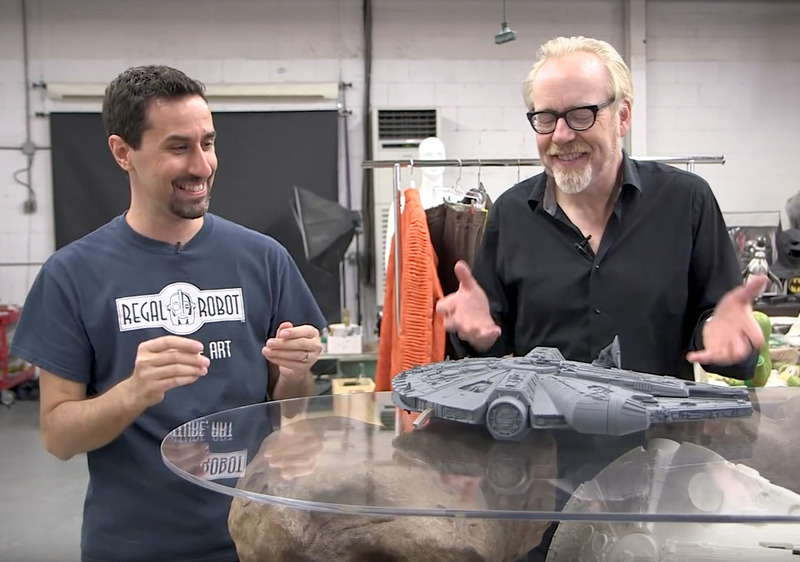 In this video, they discuss a handful of those pieces in great detail and talk about some of the effort that goes into producing these works of art for fans everywhere. 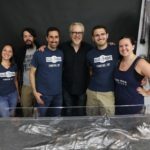 If you love Star Wars or just seeing how things are made, check out the full video interview below! 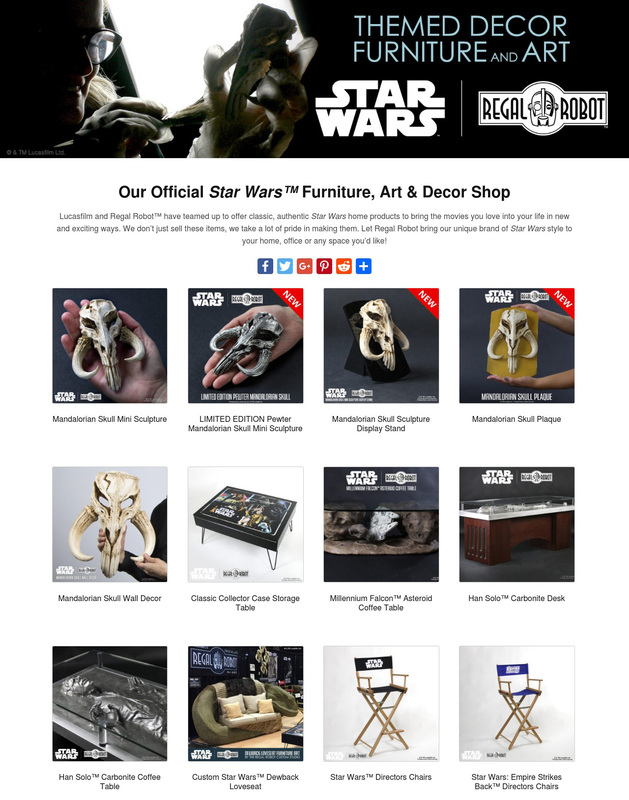 It’s also holiday gift giving season, so please consider supporting our new venture and look at grabbing gifts for the Star Wars, movie and monster fans in your life! 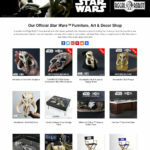 CLICK HERE TO SHOP AT REGAL ROBOT!